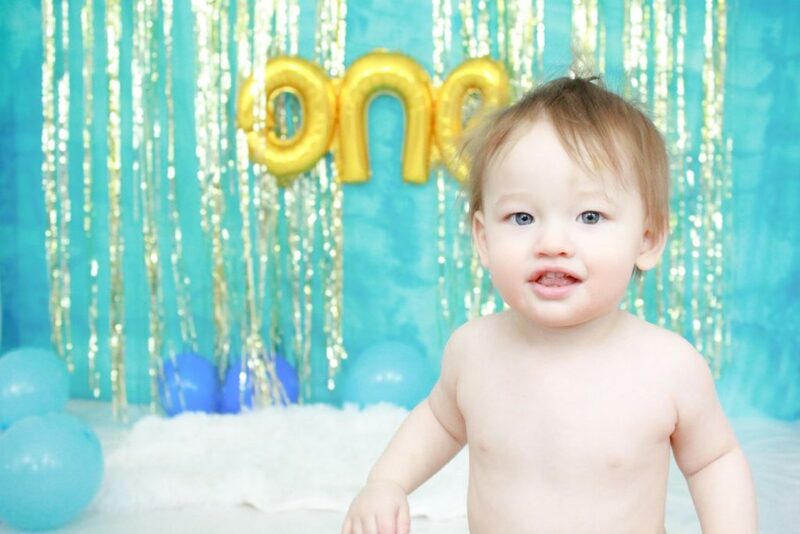 How in the world is little Felix turning one already! I still remember his newborn portrait session like it was yesterday, and those squishy cheeks and little button nose, I wasn’t sure how he could get any cuter! But he did!!! 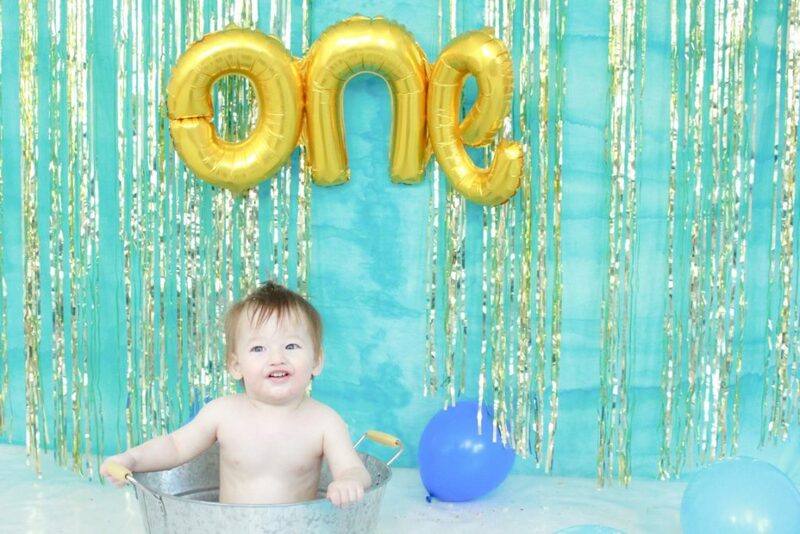 Time sure flies, and now this handsome little dude is a one year old! Felix is so fun to photograph. He is on the go and is fearless. But we managed to contain him for a few cute pictures. Okay…. LOTS of cute pictures! Cheeky little smile and all! Felix’s Cake smash had been on the plans for sometime and when it came time for his Big day, the inevitable happened. The icky yucky bugs, so we postponed for a belated birthday celebration and that we did with lots of fun had! The gold and blues together was a hit! Felix had a smashing good time, once he got the hang of it! Because let’s face it, kids get told to NOT play with their food so there is always some hesitation at times. But then the mess began and it was gorgeous and messy and Felix had a blast with the biggest smiles! It was such a fabulous, fun photoshoot I thought sharing just one beautiful portrait wasn’t enough! So here’s a wee collage I created with a few of Felix’s gorgeous images from his cake smash portrait session collection. Happy Birthday Felix! 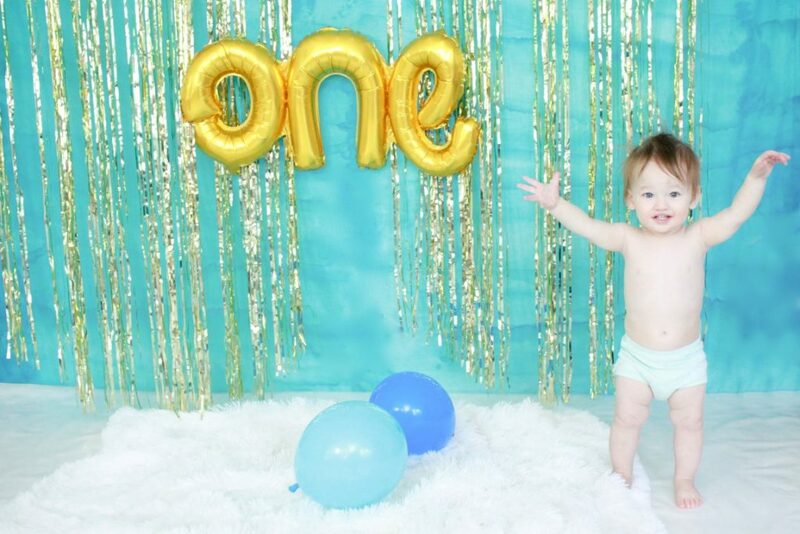 Thank you for sharing your birthday with us here at Time2Shine Photography!It was such a pleasure!